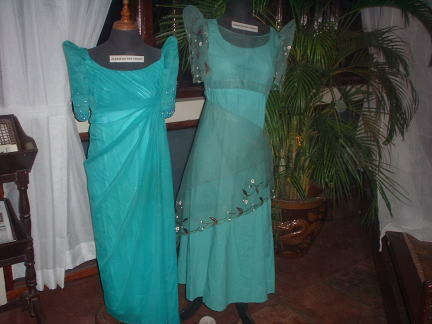 Negros is celebrating its annual festival named as Panaad sa Negros. 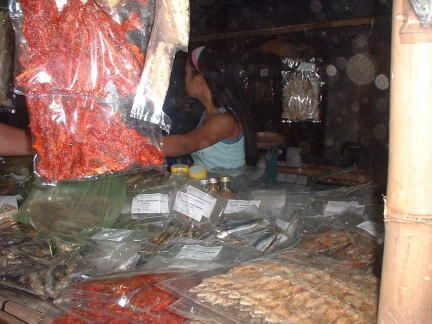 All small towns and cities of Negros Occidental own kiosks and do some business…they sell different kinds of products where that place is producing bountiful goods. 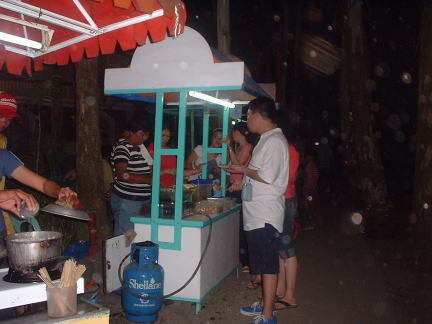 Different towns have own product that they are popular into…like for example victorias is known for its sugar and victorias canned sardines, cadiz known for dried fish (all kinds of dried fish) are being sell, bacolod known for chicken inasal, in its kiosk there is a refreshment and many others. They are business minded-people so anything will do just to have an income. 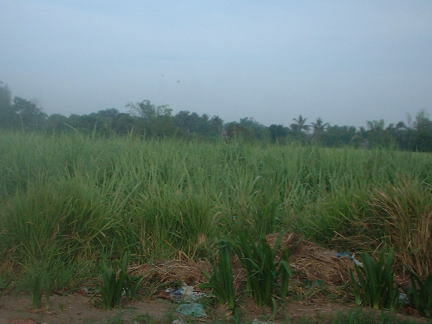 When I was born during 1980’s, my place was very abundant of sugarcane…A vast of lands was planted of it. Many hacienderos also called landlords owned it. Many obreros also called tenants was given the responsibility to take care of the sugarcane. To be more productive from their harvest, they follow lots of practices in planting. Others might sing a song of planting so that they would not feel tiredness under the heat of the sun. Now, my place still produce sugars over the world. It is being imported in other countries. This sugar is named as Victorias… and the main production is made in Victorias Milling Company.